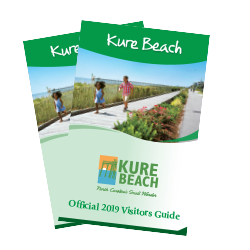 Explore the outdoor treasures of Kure Beach and reconnect with what really matters. 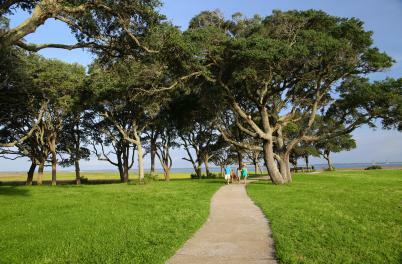 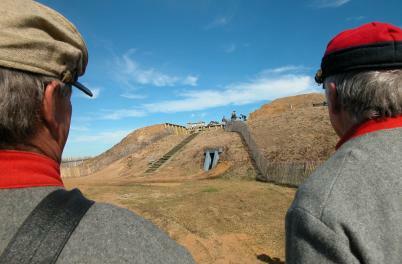 Walk the trail encircling a Civil War fort at Fort Fisher State Historic Site. 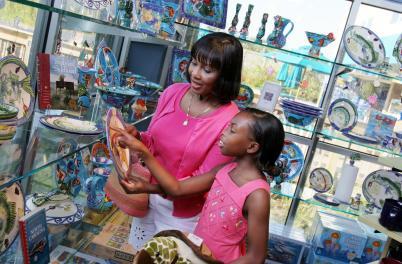 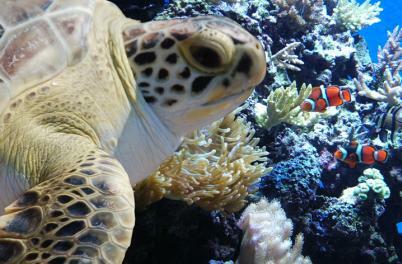 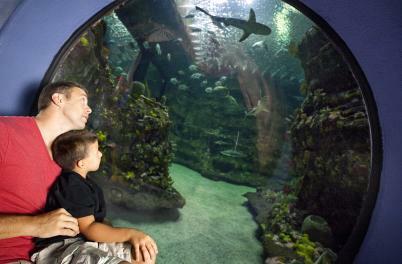 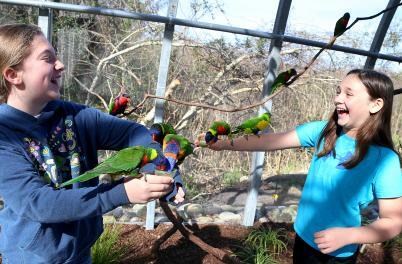 Drop by the North Carolina Aquarium's Adventure Reef, an outdoor play area, or visit with all kinds of marine animals—including alligators, sharks, stingrays, moray eels, seahorses, sea turtles, and more. 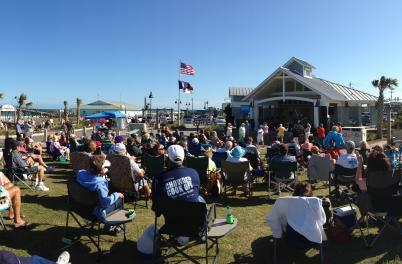 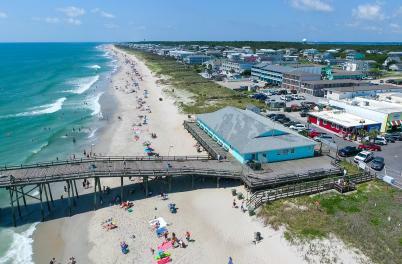 Explore the playground and discover story time at the Ocean Front Park, hop on a ferry for a scenic trip, or grab your lucky fishing pole and head to the Kure Beach Fishing Pier. 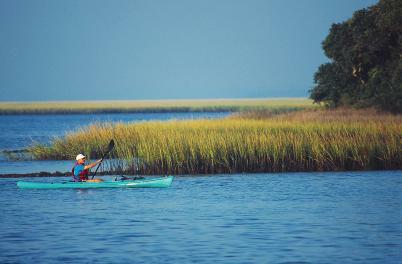 From surfing and kayaking to stand-up paddleboarding and snorkeling, there is always a fresh way to experience the breathtaking coastline.